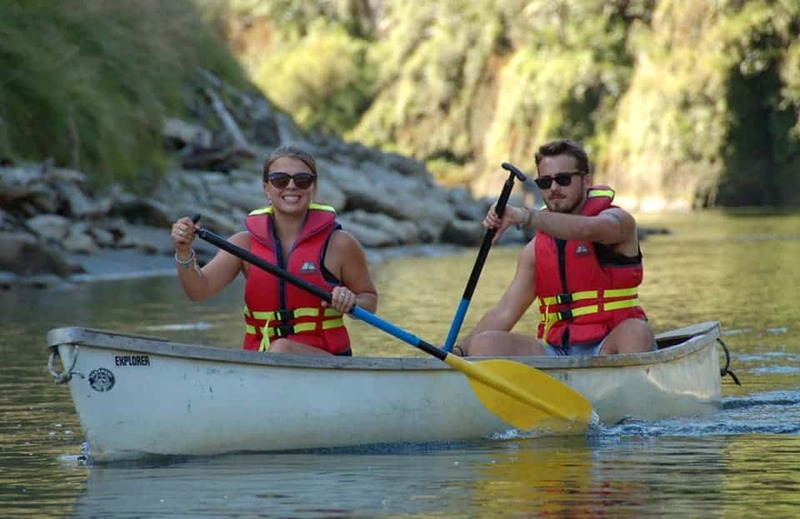 If you only have a day up your sleeve but want to experience canoeing the Whanganui River we have some great options available. 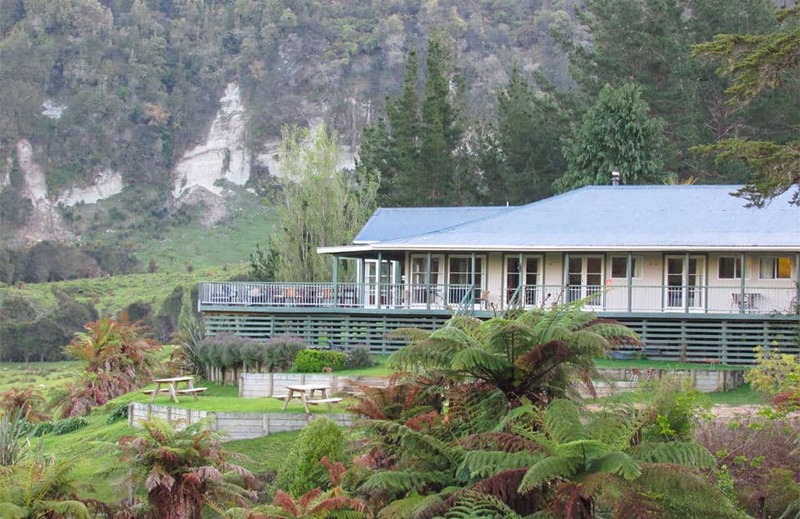 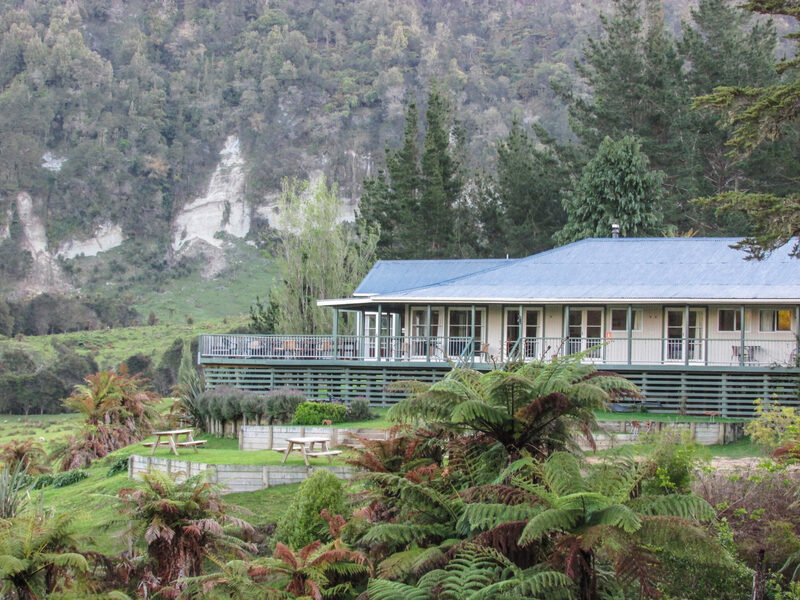 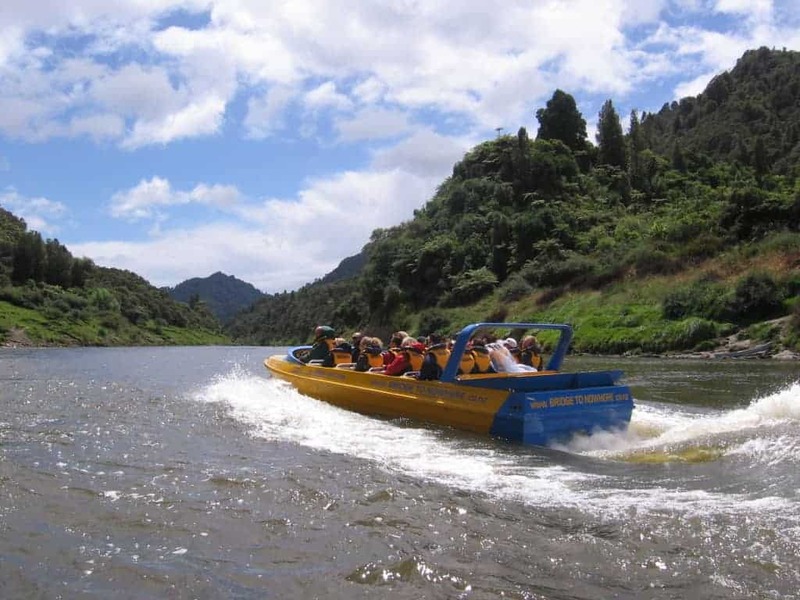 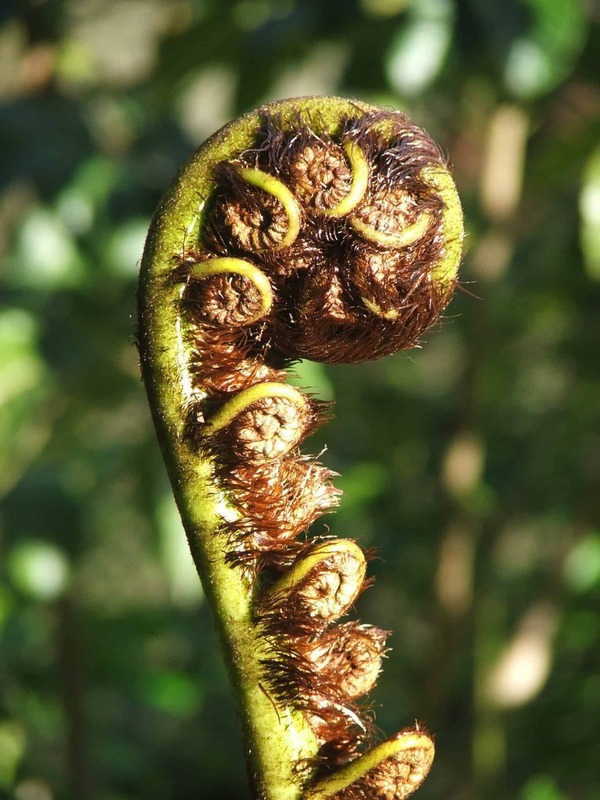 We’ll ensure your adventure will take you into the most scenic parts of the Whanganui River where you can explore the sights and sounds of the river at your own pace. 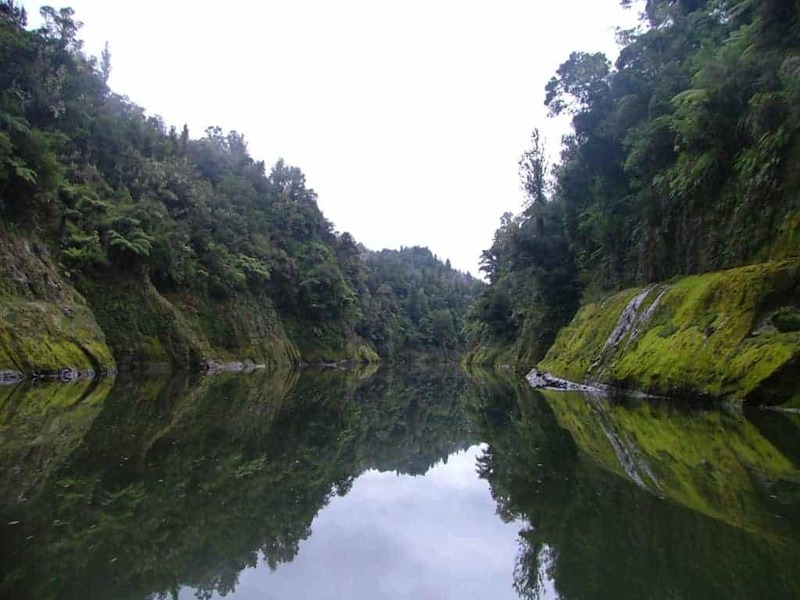 Take a picnic, relax, and enjoy the peace and tranquillity as you float down this majestic river. 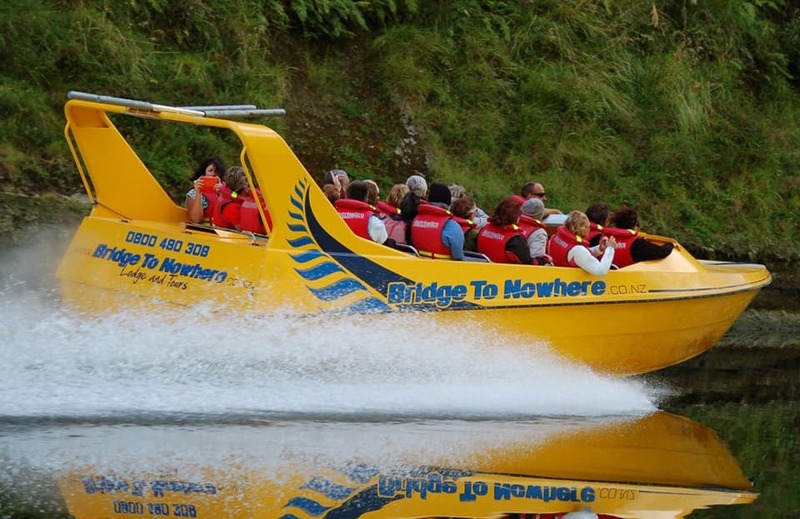 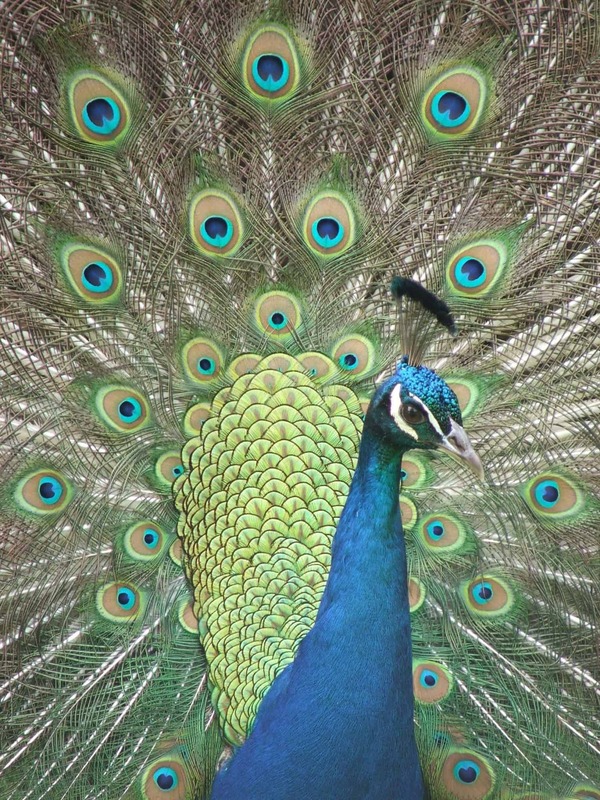 Be prepared for a full on day of adventure with this tour! 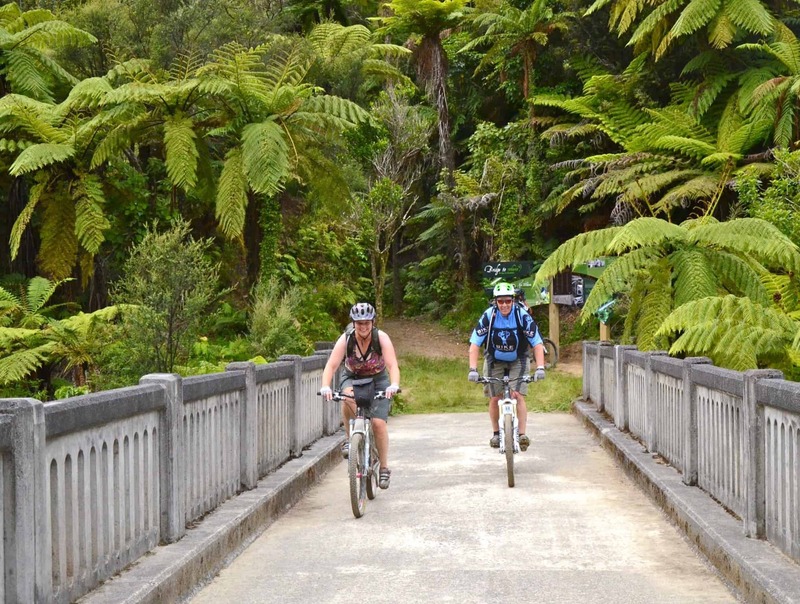 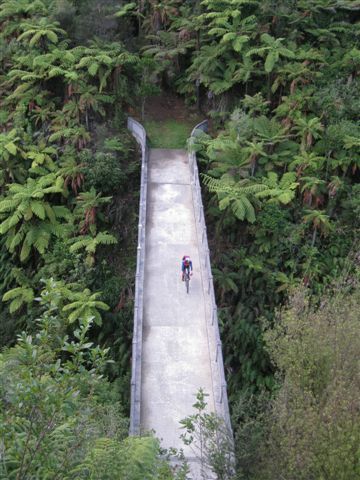 From Pipiriki you’ll jet the Whanganui River to Mangapurua Landing and then walk 40 minutes through the native bush to find the Bridge to Nowhere. 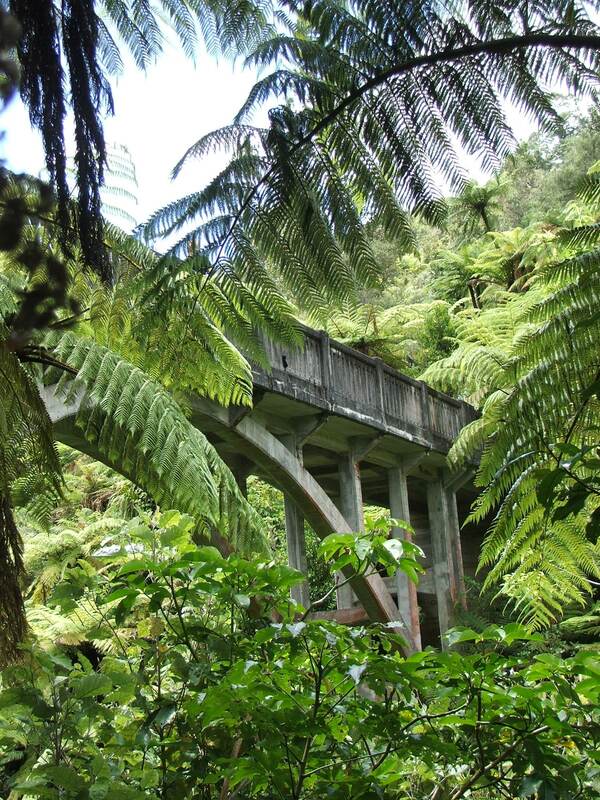 Bring a picnic lunch to have at the Bridge and enjoy tales from your guide of the historic Mangapurua Valley and its pioneering people. 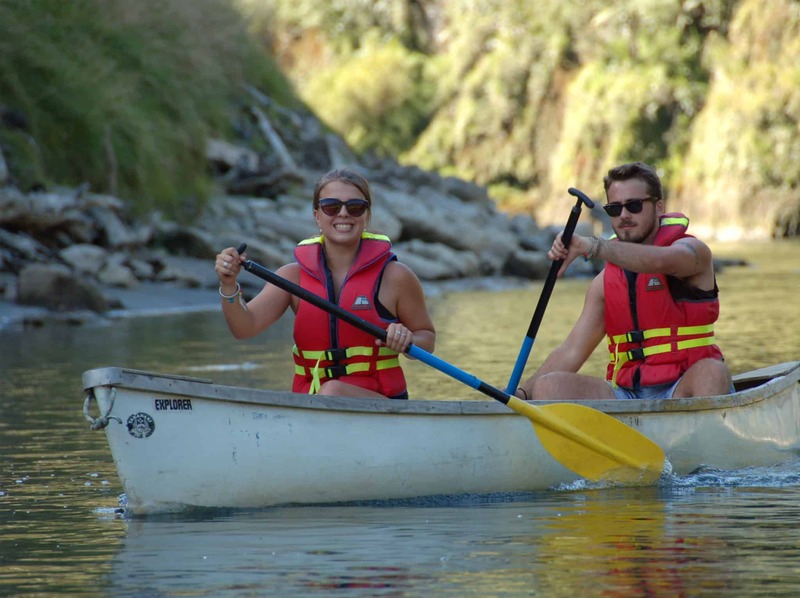 After receiving full paddling instructions and a safety brief, you’ll be able to board your canoe. 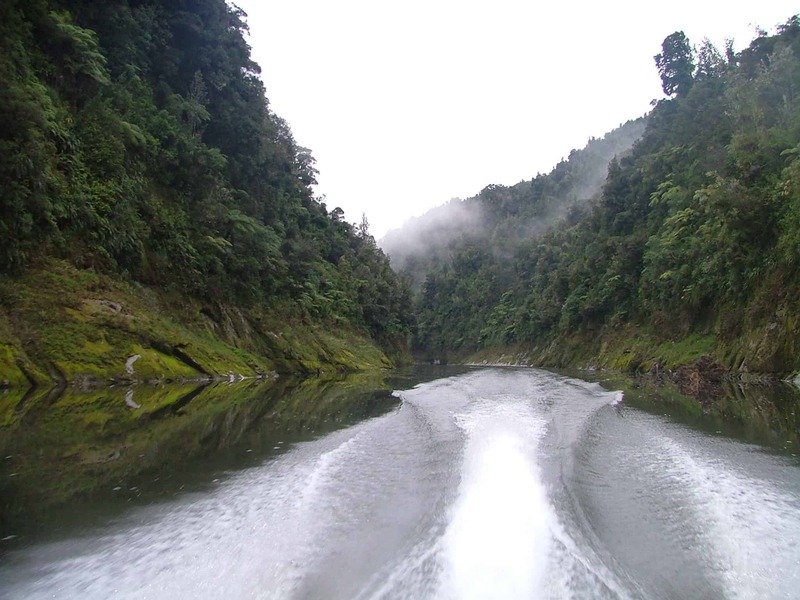 Leave the rest of the world behind and experience the peace and tranquility as you drift back down the river. 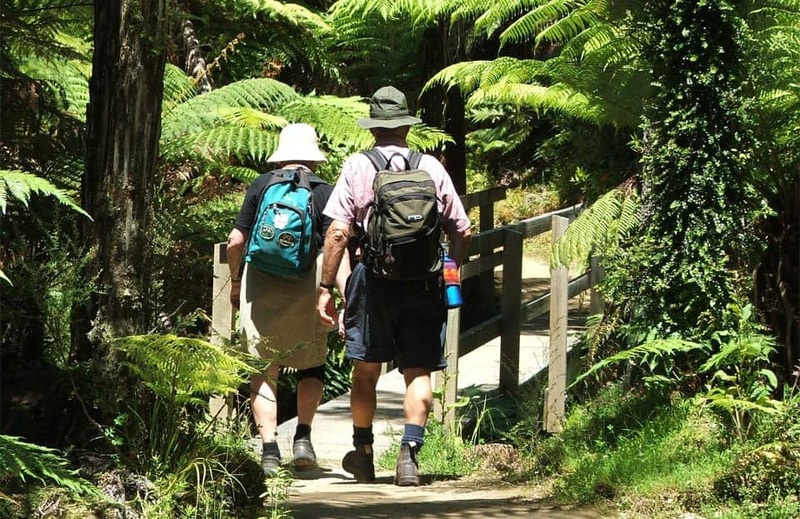 We’ll leave it up to you to stop and explore points of interest along the way – there is no rush, it’s your day to explore. 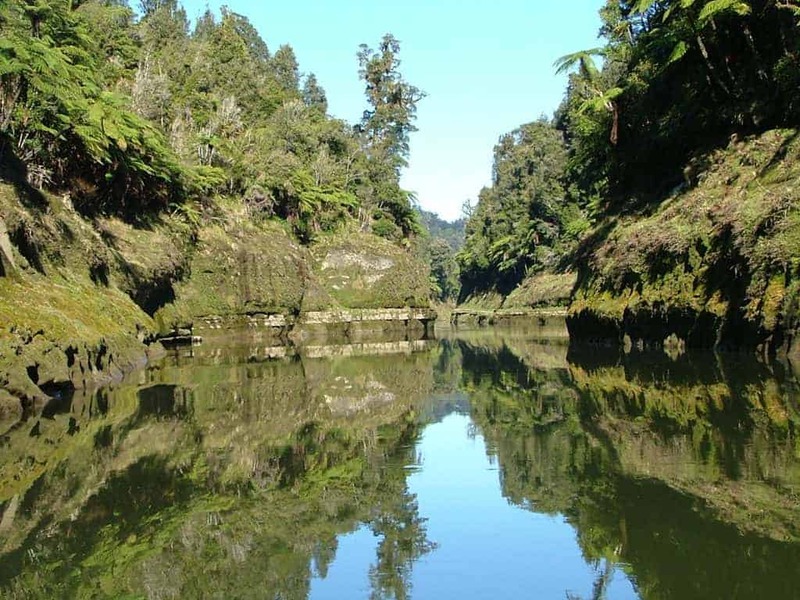 Not much has changed on the River over the years, except for the odd jet boat or two, so you’ll get an appreciation of just how things must have been on the Whanganui River centuries ago. 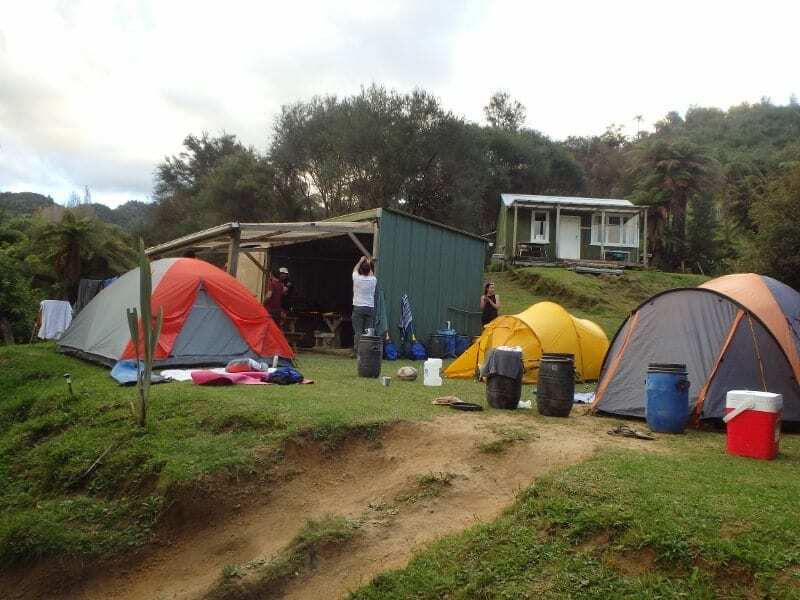 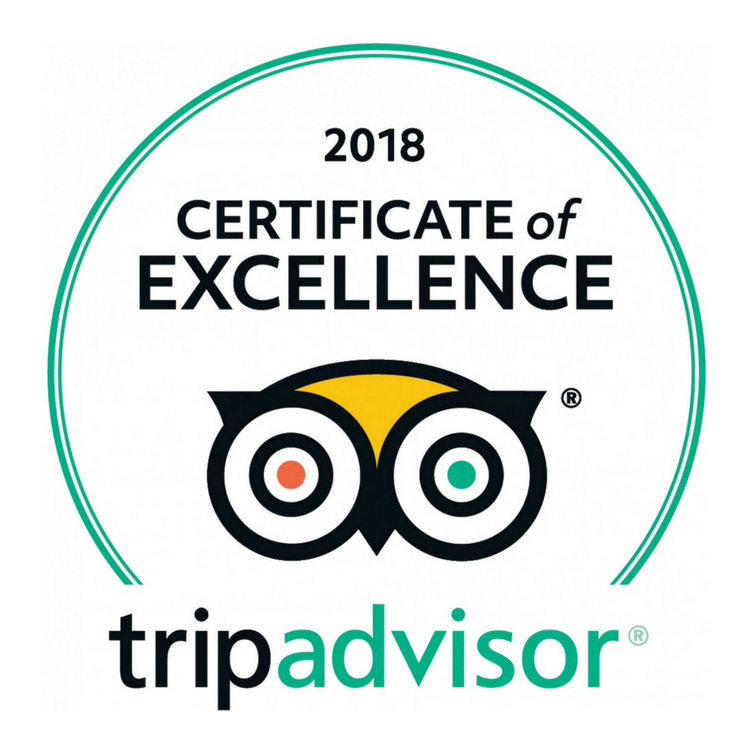 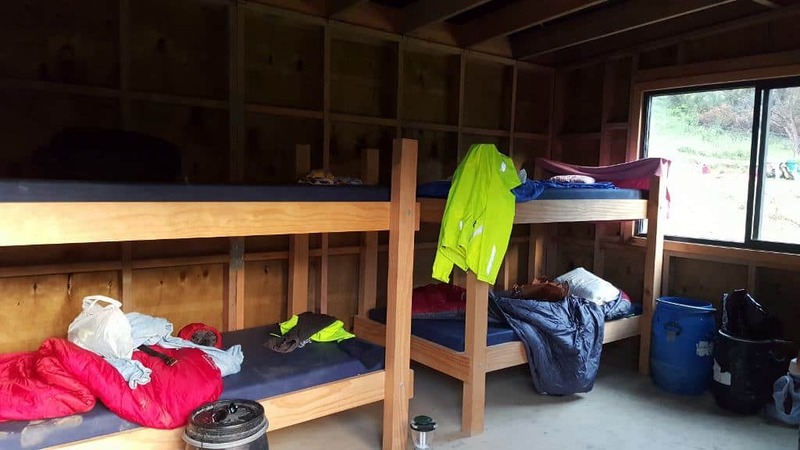 All trips include full paddling instructions, jet boat transfer from Pipiriki, canoe, paddles, lifejacket, bailer, map and optional storage barrel. 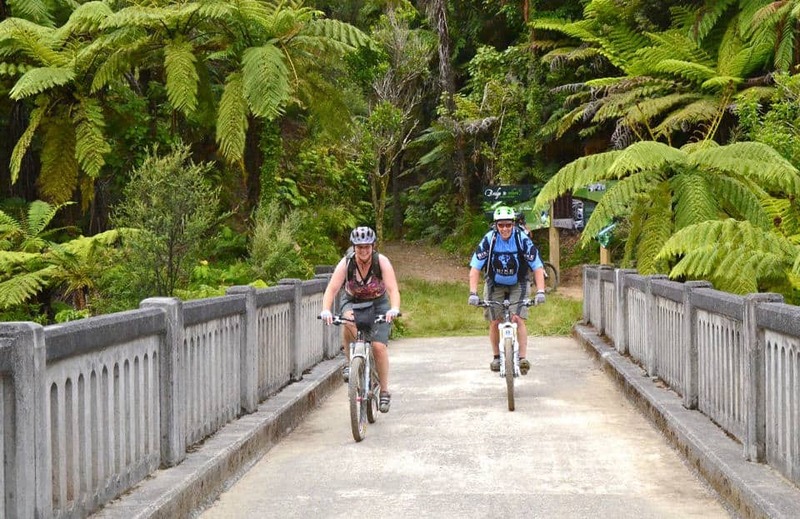 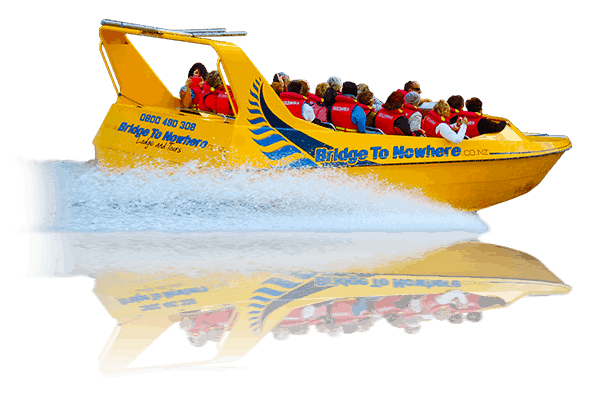 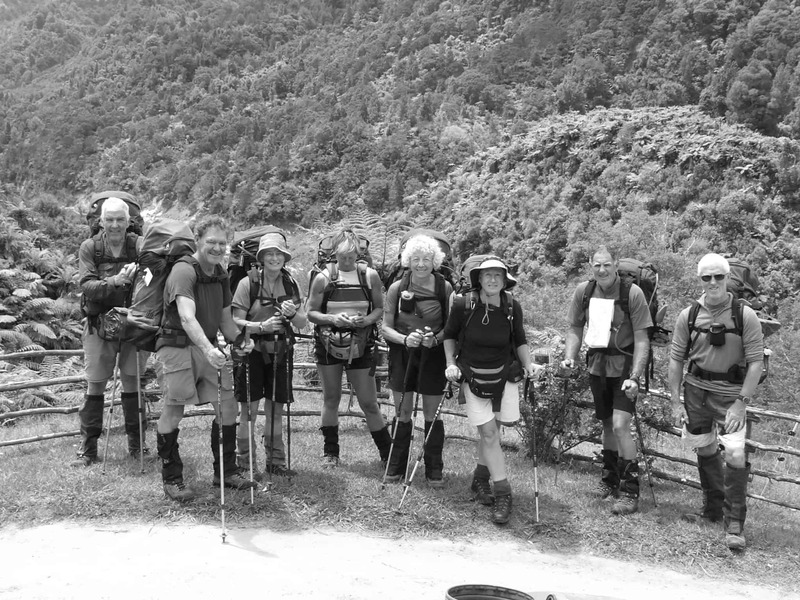 Departing from Pipiriki, our tours to the Bridge to Nowhere run daily. 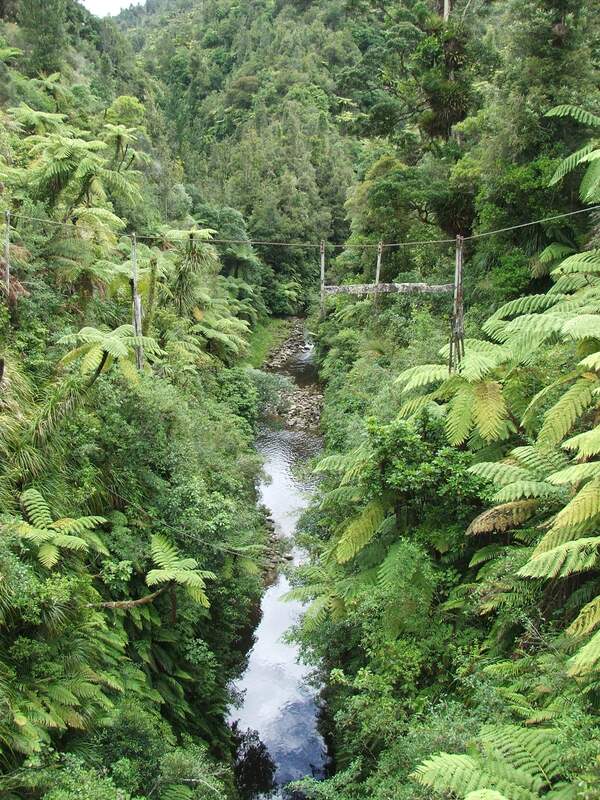 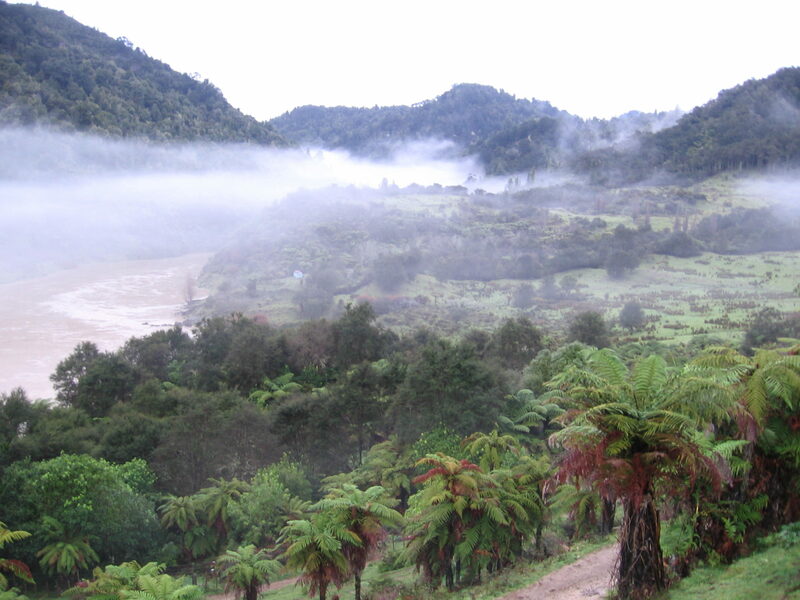 Allow 45 minutes from Ohakune to reach Pipiriki. 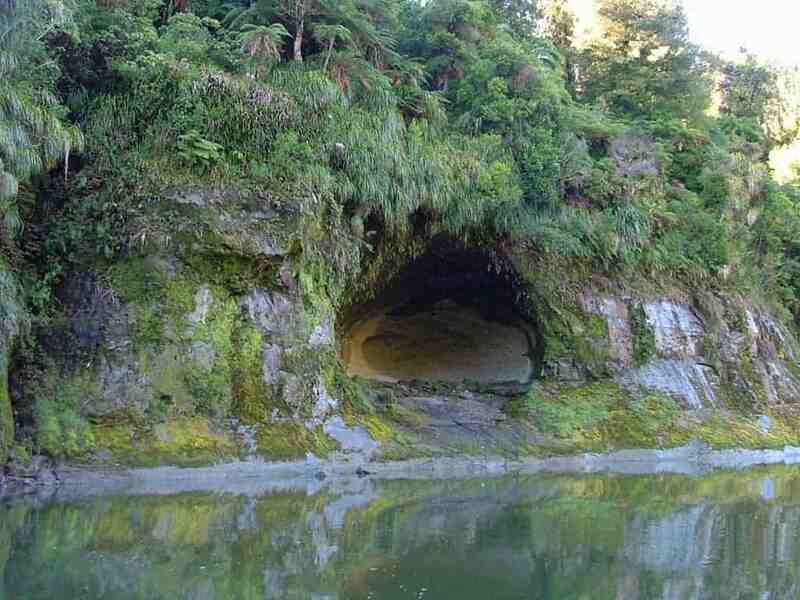 Canoeing for children under 7 years of age is at the discretion of Bridge to Nowhere.